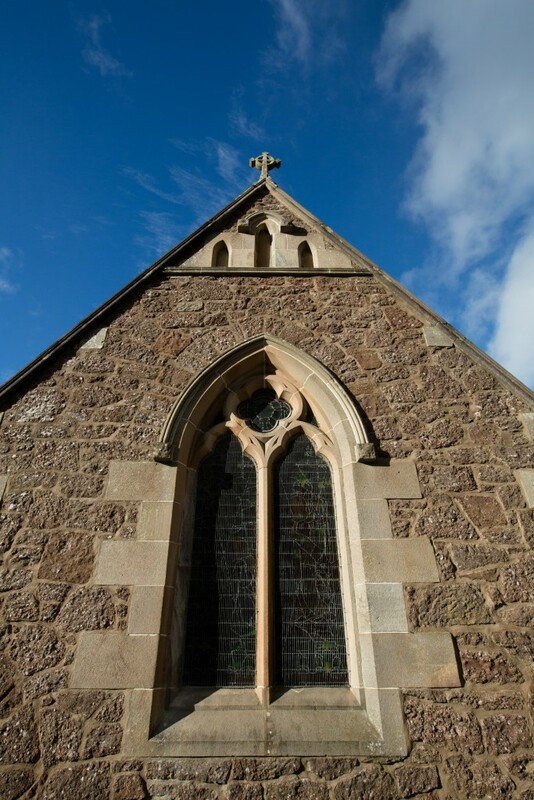 This project was an exercise in Conservation Architecture on St Andrew's Church in Callander. 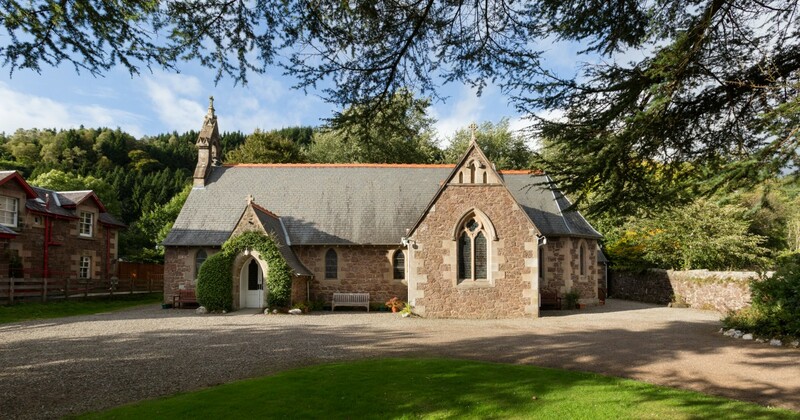 The purpose was to restore this attractive rural church to a position where only normal maintenance would be required, and to bring the church up to modern standards, including compliance with disabled access, fire escape requirements and new lighting and heating. 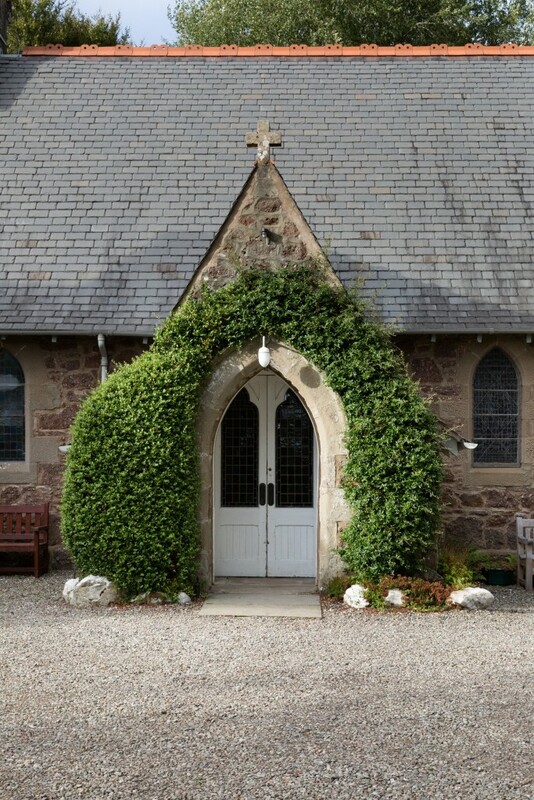 The category C listed church is an interesting design in Traditional Architecture influenced by the slaters who came to the area from England to work the slate quarries. Our role included compilation of a report and drawings and information for the submission of a Heritage Lottery application which was successful in raising approximately half of the money required for the project. 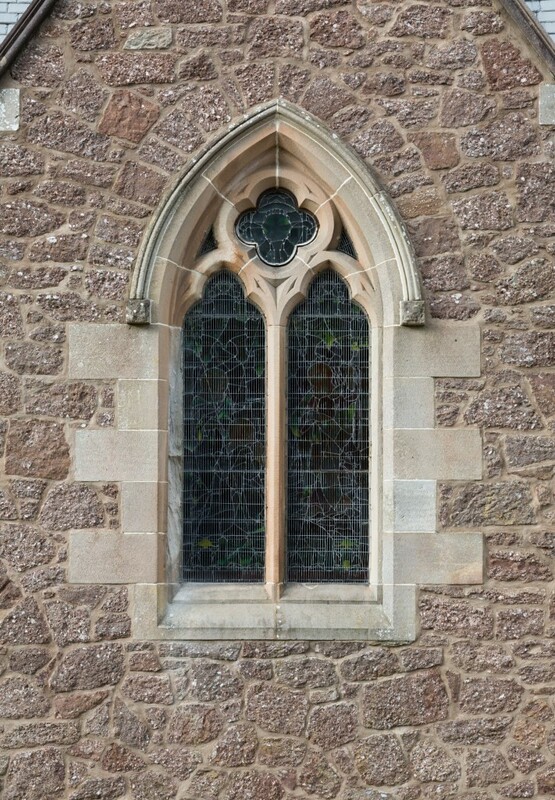 We prepared existing drawings followed by a detailed condition survey of the church, incorporating specialists input on all of the key elements. We presented this report to the congregation explaining the condition and what repairs , conservation work, replacements, and maintenance was required and the estimates of cost prepared by the project quantity surveyor. On approval and completion of fund raising we continued with the traditional architecture service including contract administration and site inspections. 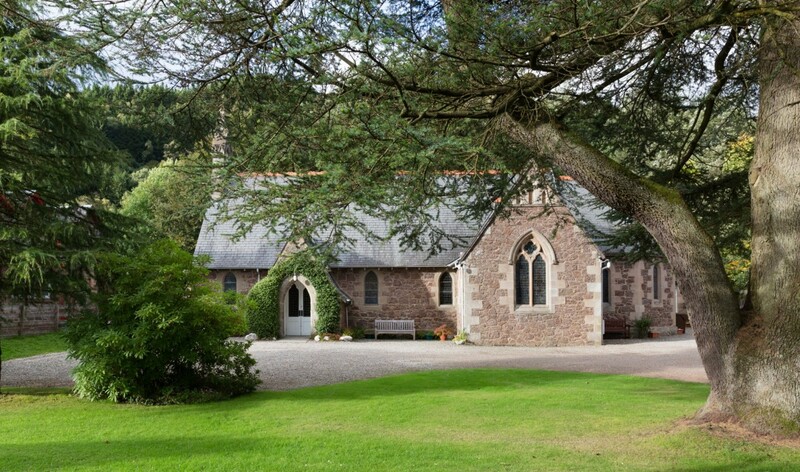 Completion of this conservation project meant that an important church was preserved, made secure and viable for the future, so that the congregation could continue to use it. 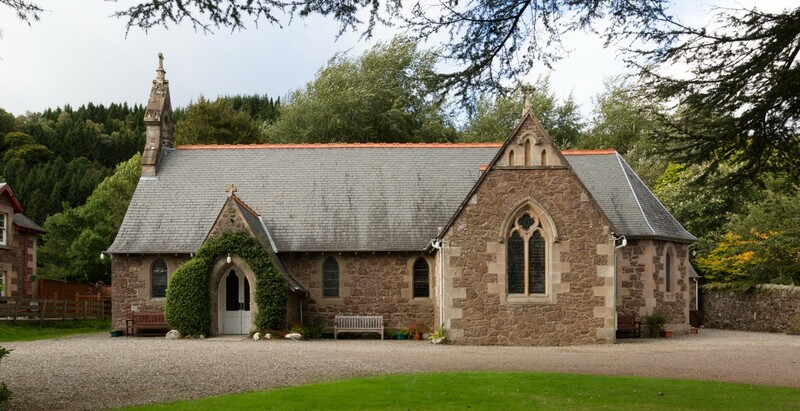 They now enjoy renewed facilities, encouraging use of the church in the community.